Looking for a bumper to replace my aging Smitty-Bilt, I found there are way to many options. 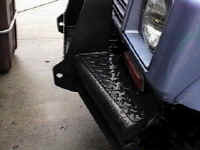 Home grown bumpers are a viable option for many do-it-your-self owners. People have been building their own for years with good results. To much work, and by the time you get the material and the welding done the cost can be right up there with a aftermarket bumper. Thought about going to a local fabricator or a small aftermarket vendor. I was concerned about quality of the welds and the bumper finish. Just because we beat on them does not mean they have to start off looking tired. After all this bumper was going to have to support a 8000 LB winch so it has to be strong. This left a large selection of bumpers untapped. The main stream aftermarket has been very busy with new bumper innovations. I decided to go with a market leader, Calmini. I purchased their new C2 front winch bumper. This article covers the installation on my Zook. 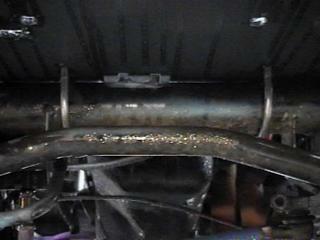 After your stock bumper is removed place the two bolts into the frame from the outside. Do not push them all the way through. If you are running a Shackle Reversal make sure when you order your bumper to order the bolt package for this application. With the bolt loosely in the frame at the frame ears you can use the winch plate to position the bumper on the front of the truck. 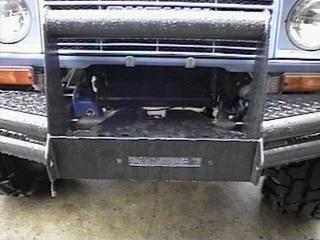 Position the bumper with the winch plate facing he rear of the truck. 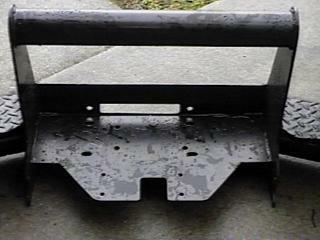 Place the bumper so the winch plate rests on the frame crossover bar. 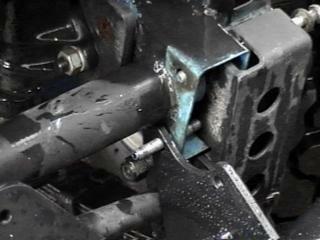 Push the two bottom frame bolts through. Put the nuts on loosely. 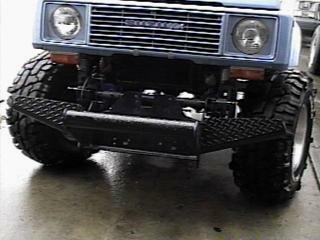 Rotate the bumper up into position and install the upper two frame bolts. 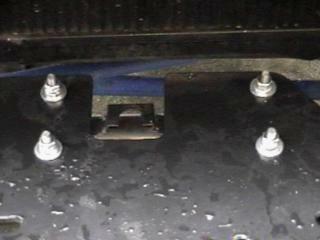 This kit ships with two U bolts that attach to the crossover bar to provide additional strength. 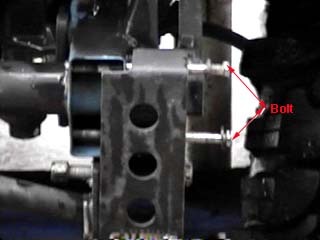 This view shows how the U bolts attach to the crossover bar. This is important if like me you long ago removed the stock mounts for more tire clearance. Tighten all hardware. 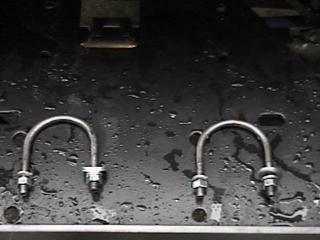 This includes the four frame bolts and the four nuts with lockwashers on the U bolts. Install your favorite winch and roller fairlead. 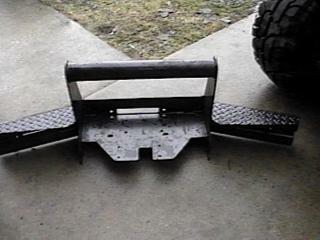 This bumper base plate is pre drilled for a *Warn and a Ramsey winch. This picture will take you to a larger view. From this larger view you can place your mouse over a section of the bumper you would like a more detailed shot of. 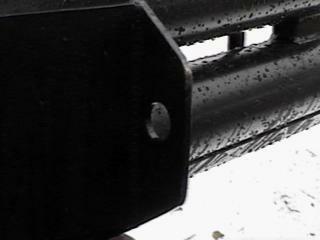 * The fairlead mounting area is manufactured to fit the Warn winch. With some modification to the bumper fairlead mount I was able to mount my Ramsey 8000 in less then an hour. Changing the slot for the fairlead to 9.25 inches wide and making the bolt centers 11 inches will allow you ample room for the wider drum of the Ramsey REP 8000 lb. winch. The base plate of the bumper is predrilled for both the Warn and the Ramsey winch.